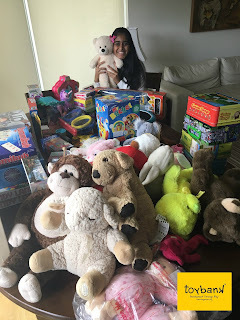 What started off as a brief interaction with Craig at a Toybank board game session, has now been escalated to a full-fledged sports program at Toybank, with Craig volunteering to take complete leadership of this initiative. Craig Fonseca captains the Storm Chaser Dos, a Mumbai based team that actively plays Ultimate Frisbee or Ultimate, in short. Practicing every Tuesday, Thursday and Saturday at Juhu beach in Mumbai, Craig has now mastered the sport. Every Friday, Craig has an Ultimate session with the children of Maulana Abdul Kalam School in Dharavi. 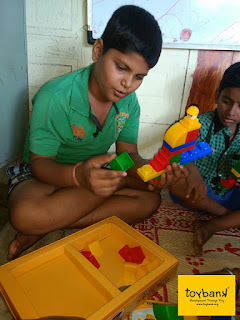 With the assistance of Toybank field officers, he teaches the children this fast-paced game, which demands throwing skills, stamina and speed. 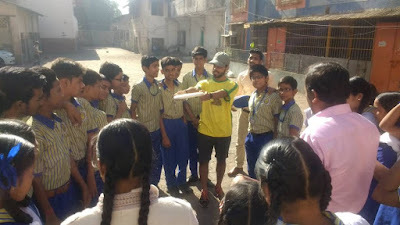 On asking Craig to share his experience, here’s what he had to say, “It’s been real fun introducing Ultimate Frisbee to the kids at the Maulana Abul Kalam School in Dharavi. 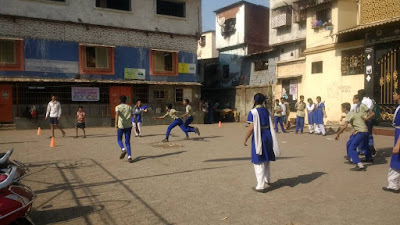 Right from the first session, the kids were hooked and picked up the skills needed to play the game really quickly. As we conducted more sessions, it was great and fulfilling to see some kids assume leadership roles and help in teaching their friends how to throw the Frisbee. With Ultimate Frisbee, being a mixed gender sport, it was amazing to see the boys and girls mixing up, coordinating and working as a team a lot more as the sessions went on. It’s volunteers like Craig that are truly inspirational and help Toybank deepen our work with the children. We’re grateful to have such a committed volunteer to spearhead this program for us and show us the true power of volunteering.